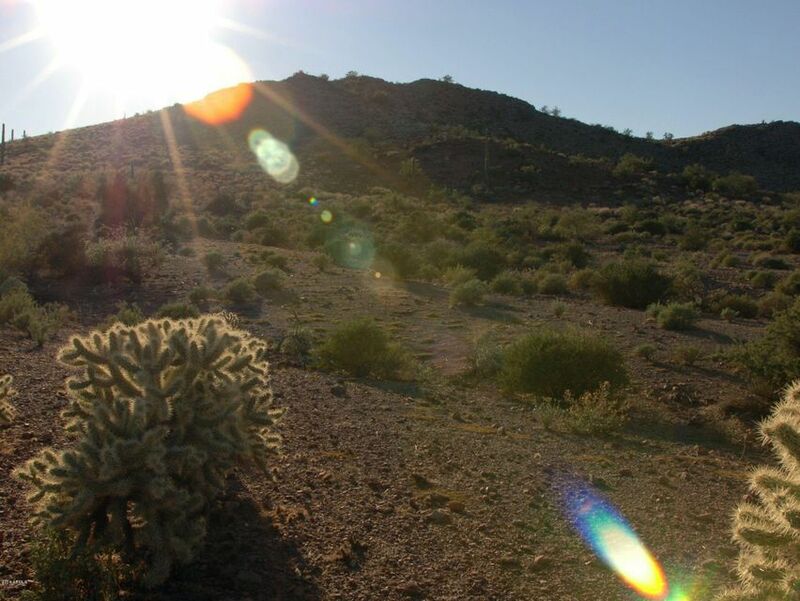 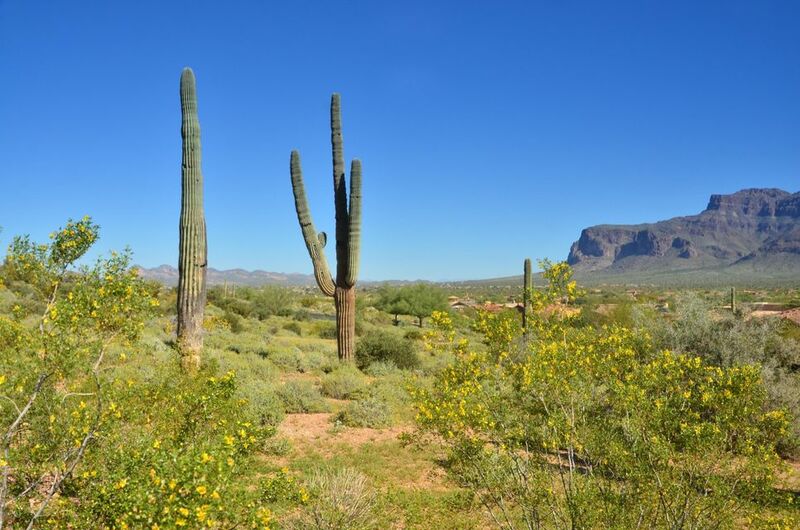 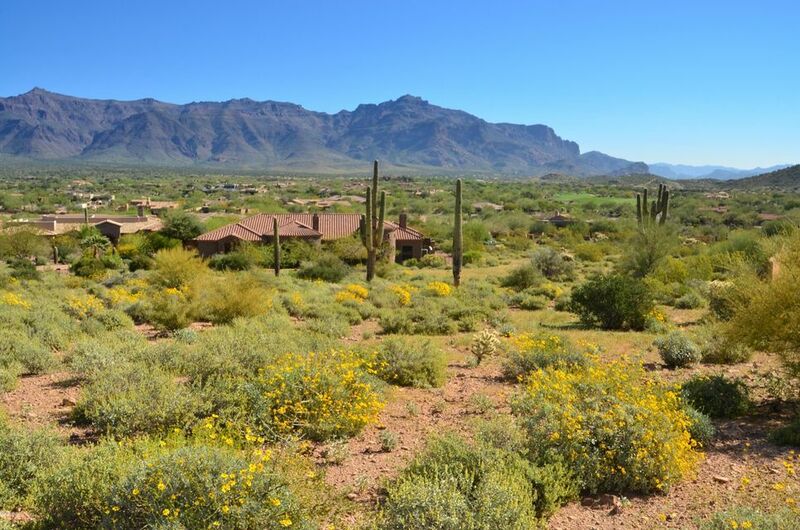 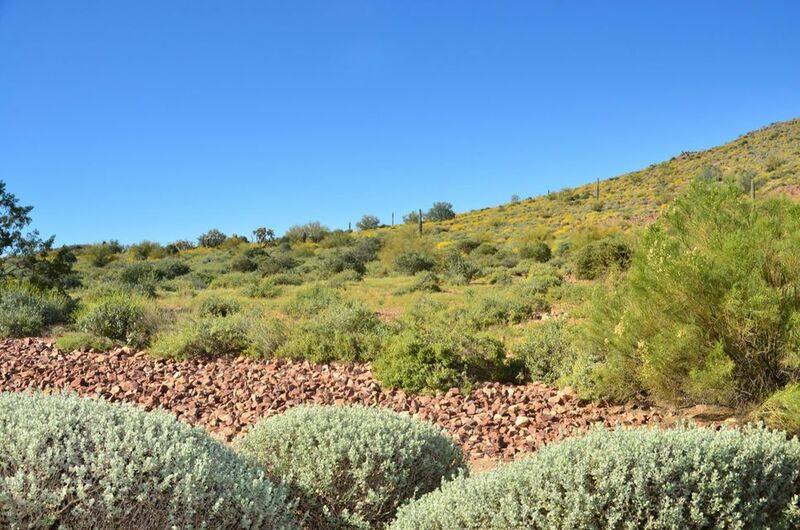 Tucked away in a private cul-de-sac on the highest street in the El Mirador at Superstition Mountain (El Mirador) gated community, this large (1.51 ACRES) custom homesite has BREATHTAKING VIEWS in every direction and is being offered at a very attractive price ($82,781 per acre)! 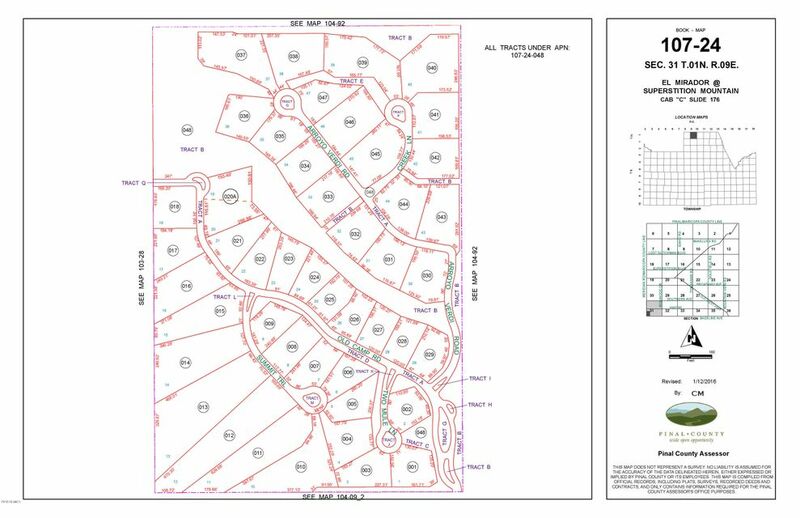 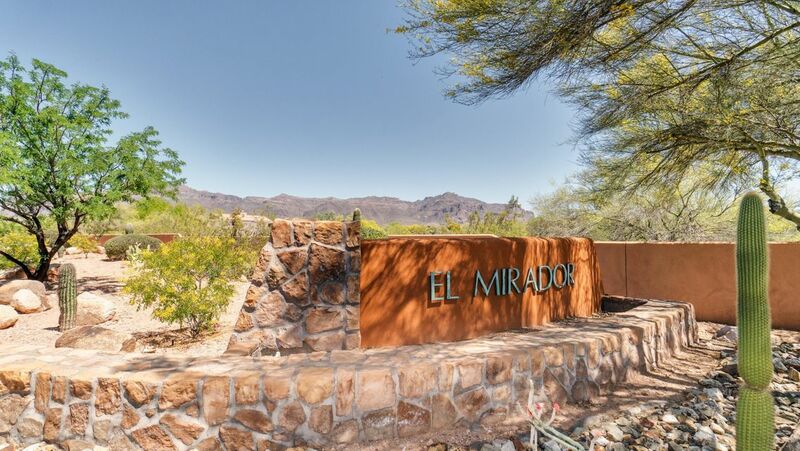 The picturesque, 47 lot El Mirador community offers vast open space areas, panoramic view corridors, builder of your choice, timeframe of your choice, and more. 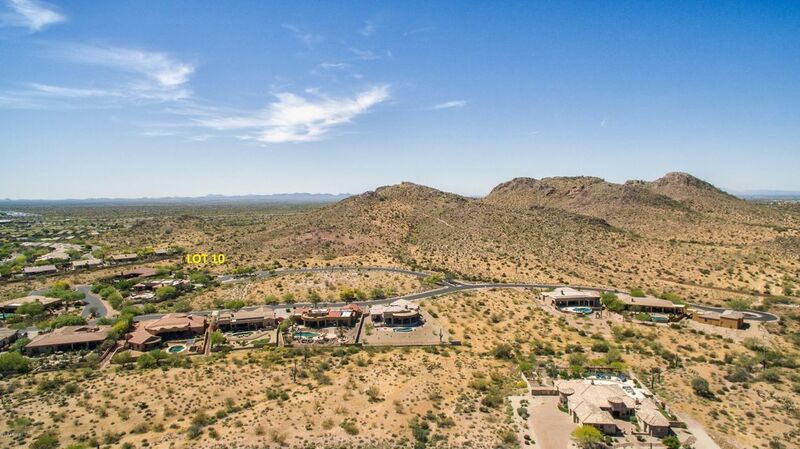 El Mirador Lot 10 has a sizable building envelope and is located on a gently sloping mountainside with incredible, elevated views of Superstition Mountain and direct access to miles of hiking trails. 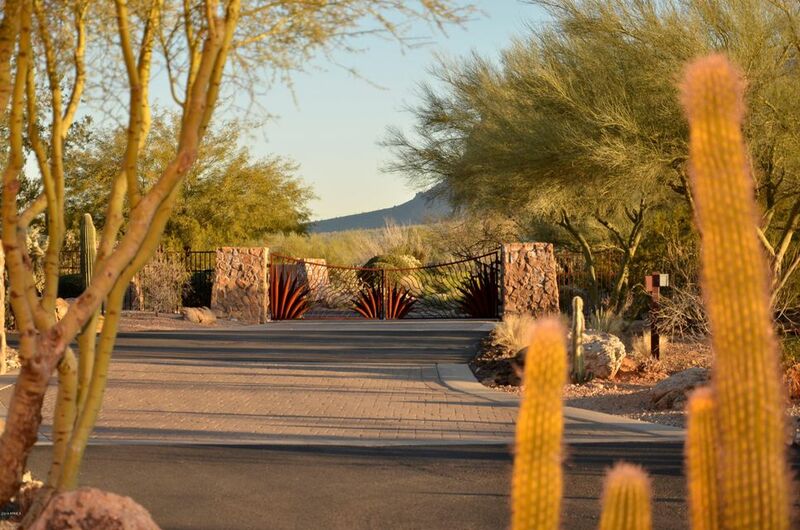 Without question, this stunning custom homesite provides an ideal scenic location surrounded by beautiful desert vegetation!